The Natural Capital of Costa Rica belongs to Costa Ricans. We must protect and treasure it. The Environmental Education and the research are of vital importance to generate a conscience society and to develop focused development strategies for the protection and conservation for this valuable treasure. 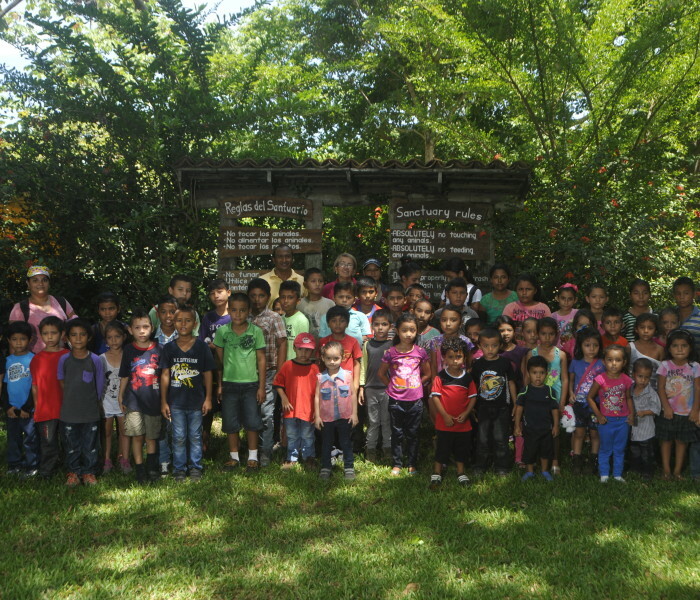 For this reason, the Macaw Sanctuary Natuwa was declared by the Central Municipality of Puntarenas, a place of educational, scientific and touristic interest, by motion created on July 13th 2015. El día del Árbol, en la escuela de Aranjuez. The Sanctuary Lapas Natuwa provides talks to all visitors about the animals, their habitats, behavior, relationship with the ecosystem and particular problems that each animal and their species confronts, in the format of interpretative trails that each visitor experiences along with a guide. 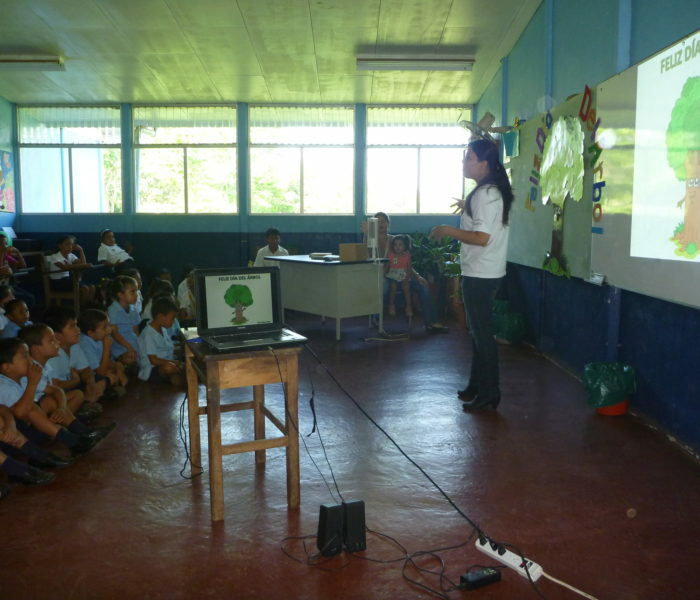 School visits – primarily from the community – provides educative talks to the children. Each group will be well taken care of during their visit and learn about the importance in protecting our environment. Colleges & Universities – nationals and internationals – as an important part of our environmental education program, the Macaw Sanctuary Natuwa collaborates with the development of scientific research focusing on the improvement of animal well-being and the conservation of species.